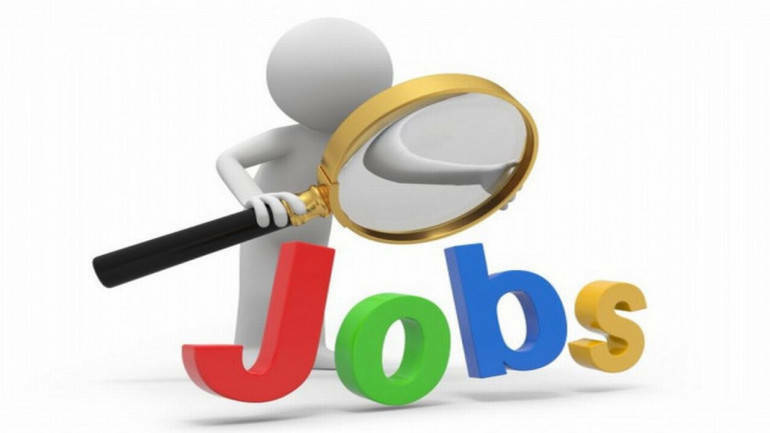 Hiring activities registered a 15 percent growth this January compared to same month of 2018, mainly driven by IT-software industry which witnessed 36 percent growth, says a report. The Naukri JobSpeak Index for January 2019 stood at 2,251 from January 2018 1,951. Meanwhile, auto and auto ancillary industry saw an increase in hiring with a growth rate of 17 percent. BPO and ITES saw 13 percent growth, banking and financial services saw 2 percent, FMCG 9 percent, education 10 percent and and IT-hardware 46 percent. However, construction and engineering and pharmaceutical industry saw a dip in hiring of 7 percent and 4 percent, respectively, in January. Recruitment in IT-software and human resource functional area recorded a rise of 35 percent and 30 percent, respectively. Hiring in Bangalore was up by 27 percent, while in Mumbai it was up by 10 percent and Delhi NCR by 8 percent. In Bangalore, hiring activities for the city increased mainly in the IT software industry saw a growth rate of 53 percent mostly in the experience band of 4 to 7 years. IT-software (30 percent) and FMCG (30 percent) were robust in Mumbai in the experience band of 8-12 years. The industries which dominated the hiring space in Delhi-NCR were banking and financial services (33 percent), IT-Hardware (39 percent) and BPO (21 percent) mainly with 4 to 7 years of experience. Overall, hiring for 4-7 years of experience grew by 18 percent whereas recruitment for entry-level jobs, which falls in the experience band of 0-3 years witnessed a rise of 16 percent in January. Recruitment activity for mid-management roles of 8-12 years of experience grew by 13 percent, while senior management roles of 13-16 years of experience recorded a 2 percent growth in hiring. Leadership roles with experience band of over 16 years remained largely flat with a slight increase of 1 percent in recruitment activity.